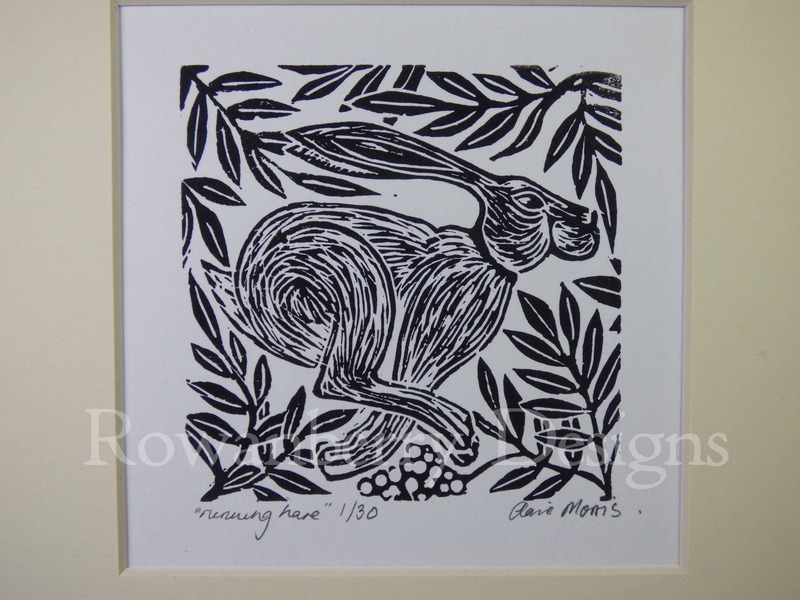 I have recently taken up printmaking and this is my first set of prints available for sale. They come from a lino block that I carefully cut and then I printed each piece by hand. Because of the nature of the handprinting process the prints will not be "perfect" and there will be some imperfections in the piece, this is all due to the nature of the process.. This will be limited to a maximum of 30 prints on paper. The actual image measures: 75mm x 75mm (3x3 inches). In total with a card mount it measures: 152mm x 152mm (6x6 inches). It will be supplied with a cream mount (as shown). 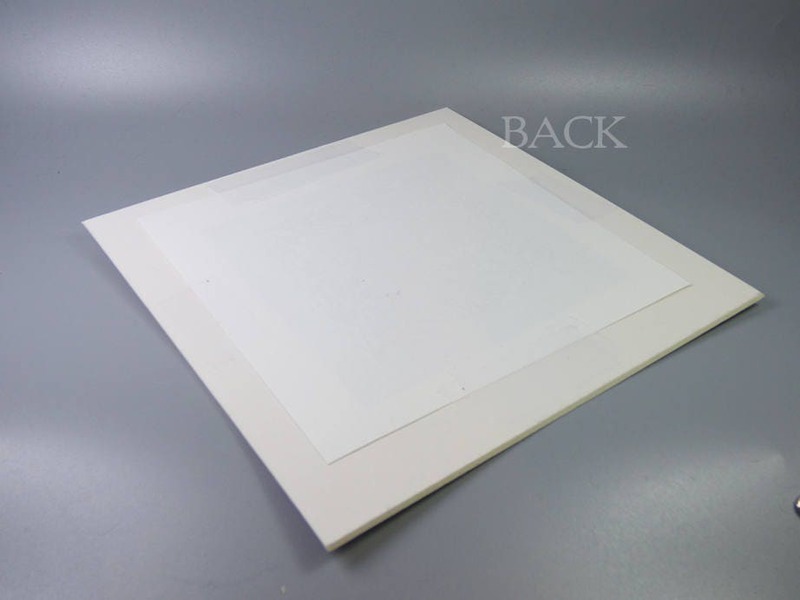 The print has been attached to the card mount by 4 pieces of special tape that while it is strong can be removed if you wish to mount it in a different way. I have no attached any backing card in order to keep costs down. They will be supplied in a cellophane bag. Sorry but I usually cannot combine shipping with this and any other non-print item as it gets sent in a special card envelope to protect it. If you but more than one print I will refund any extra postage it will charge you. Your item will either be sent by 1st class or Air Mail Standard. If you required an insured or signed for delivery please convo me. All items are made and sold from the UK. All sales and dealings are made subject to UK legislation and by making a purchase you will acknowledge this. • To provide my insurance company details about the location of my customers as a percentage of non-UK customers. • Service providers. I engage certain trusted third parties to perform functions and provide services to my shop, such as delivery companies like Royal Mail or DPD. I will share your personal information with these third parties, but only to the extent necessary to perform these services. • Compliance with laws. I may collect, use, retain, and share your information if I have a good faith belief that it is reasonably necessary to: (a) respond to legal process or to government requests such as tax issues; (b) enforce my agreements, terms and policies; (c) prevent, investigate, and address fraud and other illegal activity, security, or technical issues; or (d) protect the rights, property, and safety of my customers, or others. I may store and process your information through third-party hosting services in the US and other jurisdictions. As a result, I may transfer your personal information to a jurisdiction with different data protection and government surveillance laws than your jurisdiction. If I am deemed to transfer information about you outside of the EU, I rely on Privacy Shield as the legal basis for the transfer, For example Google is Privacy Shield certified. I currently back-up my data on Google with 2 step verification and the file being encrypted and password protected for security. Sorry, at the moment I am not undertaking any commissions unless they are for bulk orders (which is usually around £250 minimum order). If I am not working direct from my heart and inspiration I like to work in close conjunction with a customer, making sure they are getting what they want and creating from my heart - for them. This is why I have the minimum order due to the time that I put in. Do you ship your items overseas? I will ship to anywhere in the world. Though please note that it will be sent air mail without tracking and that it may take some while before it arrives. You may also be charged any customs and tax fees that you may be liable to when it enters your country. The items are sold in accordance with UK laws and regulations and by buying an item you are agreeing to that. 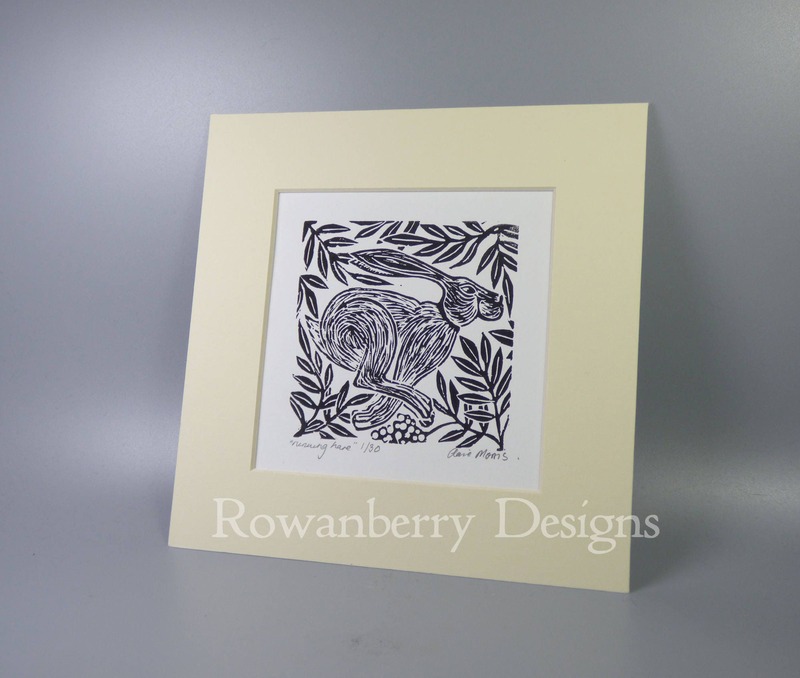 All of Rowanberry's art is lovely, so no surprise that this little gem is a joy to look at! Was also given as a gift, recipient loves it. Looks fabulous framed. Purchase from this artist a pleasure as always :-).